Amazon has been doing some crazy pricing on it this month. A couple of weeks ago it was 12.39 for a pack of 6, but only lasted a couple of hours and I did not have time to make a post. Currently its 17.93 for a 6 pack of 10w30 and 20w50 is 17.13 which is still a great deal. Sweet. Thanks Eric, just ordered 12. Damn though, the 30 wt I usually use is $49.99 for 6. This is what I pay for a case of 6. Dam...I wish we could get that price here in Canada. Amazon.com (U.S.A ) will not ship oil to Canada. You can buy a lot of dino oil for that. Geez, you guys can buy a 6 quart pack for less than we can get 1 quart for. How crazy is that ? May as well run the synthetic. Thanks for the info... just ordered 8 cases. 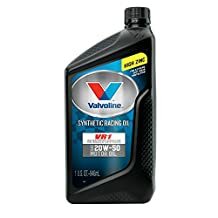 Currently $8.99 a qt at Advanced Auto. I bought the 20W50 VR1 at Walmart in Yorkton, Saskatchewan for $7.97 a liter. They have both SN rated, supposedly still has high ZDDP due to being a 50W oil and the unrated 20W50, which I bought. I am stocking up on it this year for my 403 stroker motor, incase it disappears and plan to use it as a blend with SL 5W30, I have stockpiled in my Olds 350.
and they can't ship it to California. Stupid laws. It causes cancer in your rats in Cali. It's retarded, they can sell it at the local parts store but they can't ship it. I don't get it, but I don't get a lot of stupid laws we have here. Here's just a few stupid laws from Cali. Ha ha. Best thing the old man did was move us to TX in '69. Shell Rotella too. This usually $29 a jug for the T6 5W-40 that I use in my diesels. $19.99 a jug to the door ! I never shopped at Walmart here in Ontario but I just searched the website. 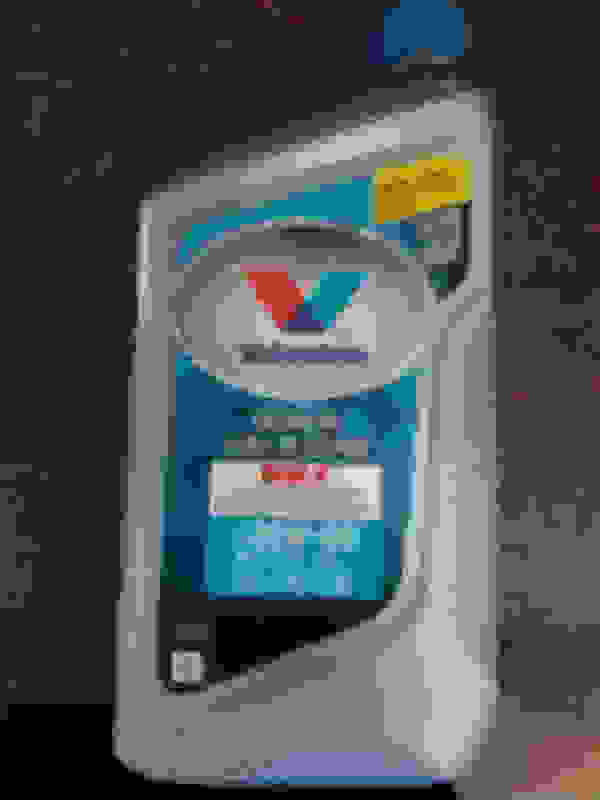 They don't list Valvoline VR1 with Zinc here. They do sell the VR1 but its not worth the price. Amazon is they way to go here. 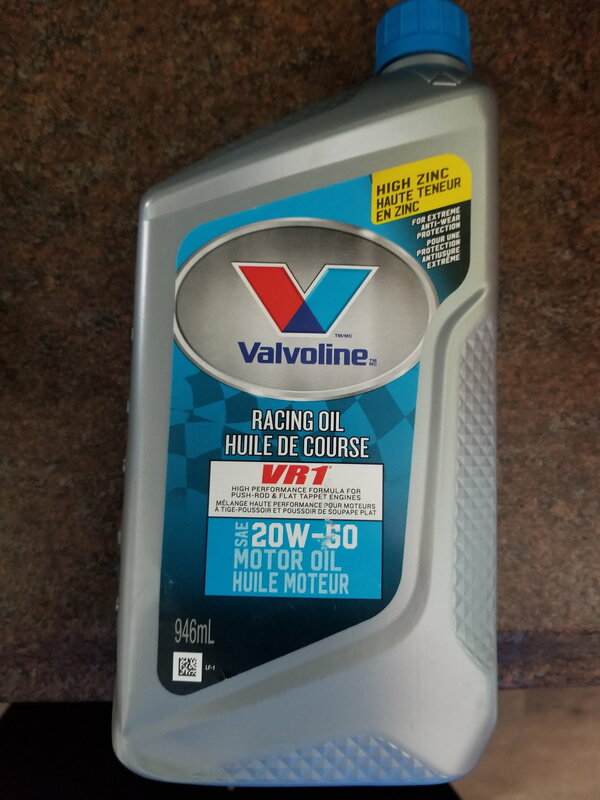 I don't see any Valvoline selling for $7.97/litre here. Good deal for that price thou. Do you have a link ? I would but, I was caught flyin' around a few times years ago. They took my paper rockets 'n all. Now, I'm no loose canon , just into rockets. Now, they won't allow me to cross over for anything. I couldn't imagine asking if they'd let me through for some oil and a filter. Go to your local Walmart, we have had the SN stuff on the website on the shelf for over a year. The unrated stuff I saw the last time, I am stocking up on it. Seriously $7.97 a liter. Cool shot ! I Don't know that area. 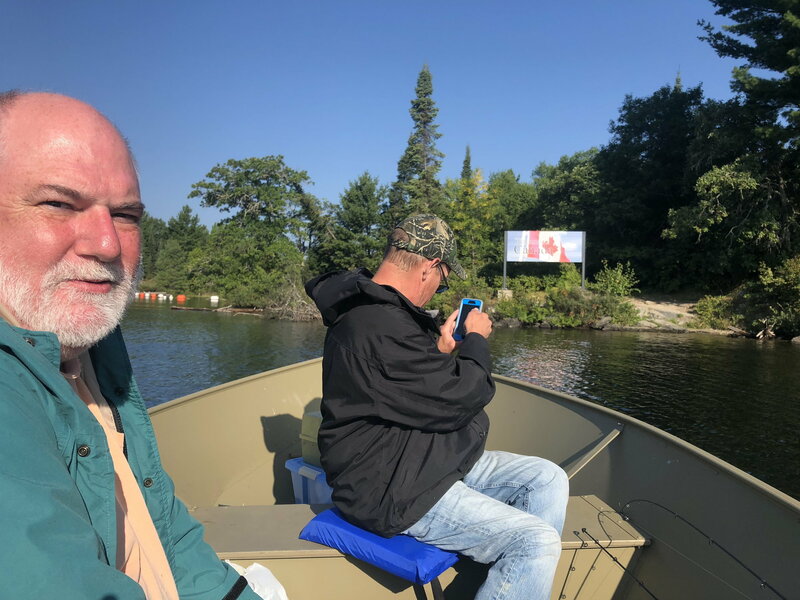 Hey, where are your life jackets haha ??. I could probably make it out that far with some hip waiters and drone repellent . Oh no, last time my wife tried to drag me into the Walmart, my legs started cramping up before we got to the doors. Plus, it started hittin' on all the hot chicks in the parkin' lot. It got so bad, she took me back to the car and locked me in. I will put a sticky on her purse, the next time she goes. Hopefully she will find some, can't beat that price. Ohh Hoping. I couldn't wait, so I went n bought one haha. But, I'm still tryin to figure out how to get it past my head 'n' up into my helmet. Lord Tunderin' Geez. Probably need to take my ears in a bit , chinesium instructions. 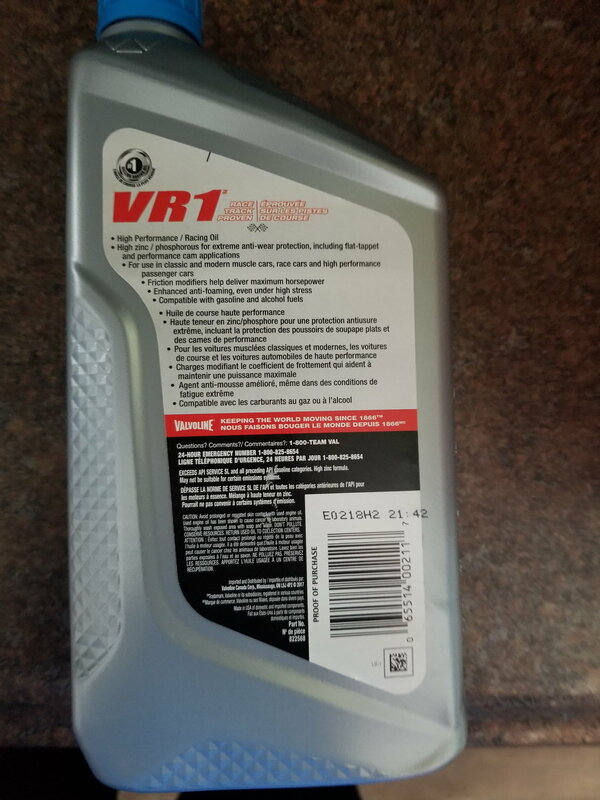 [QUOTE=olds 307 and 403;1148674]I bought the 20W50 VR1 at Walmart in Yorkton, Saskatchewan for $7.97 a liter. They have both SN rated, supposedly still has high ZDDP due to being a 50W oil and the unrated 20W50, which I bought. At $7.97 /litre out west , I would buy up everything they had in stock haha. The stocking manager at the store here said they can get it for that price point here. He told her, she could try to do a price match lol. Either way, I bought a couple cases ( 12 litres ) of the High Zinc synthetic last fall. Its was just over $400.00 to my door. which is a good price for Ontario I guess. I'm good for a couple years, but I will keep an eye out on the SN rated for the $7.97 price point, even doubled $16. would be a deal. Why would you ever want to use straight weight oil for anything? It was obsolete before the carburetor. 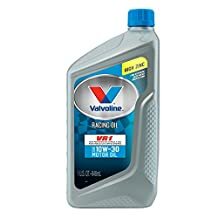 Multi weight oil is better for your engine in any usage. Switch to it and your engine will love you for it! Last edited by Fpcopo; January 19th, 2019 at 05:48 PM. I am sure it is that price, 2 liters of the non synthetic 20W50 unrated VR1 at $7.97 each, a $25 power bar and a 2 bags of Great Value chips, the best chips out there and one of the few good Great Value products came to around $50. Well apparently as always, all good things come to an end. Back up to $49+/6 pack. I will buy more next week and shoot a picture of the tag. There is a place for straight weight oil in specific applications. Got my 3 cases in the mail. One case had leaked, but I can't find any of the bottles that did it, so no big deal. Got mine today as well, luckily no leaks. Got mine today as well, all good. Last edited by 11971four4two; January 24th, 2019 at 03:33 PM. Lord tunderin' Im still workin' on my helmet ! Drone's should come with hold down equipment 'n' instructions. Picked up a book, Engineering for dummies :-) Here we go, Jack is all prepared:-) Twistin' up a couple twin paper rockets and should have lift-off soon. Thanks Eric. I just ordered two cases. Four bucks a quart is a pretty good deal. It was $12.11 per case of 6 when I posted this again. I got a 6 pack and did my annual oil change last weekend. Guess I shoulda bought more, but I didn't wanna be trippin over it in the garage for the next 12 months. Right! I saw that and ordered 2 more. Thanks again Hoss.